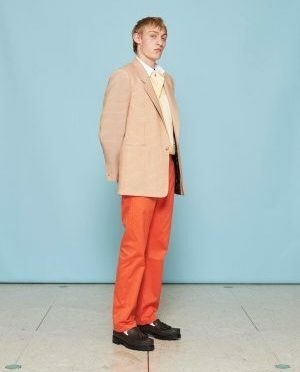 Congress Centre was delighted to be the venue selected for the launch of the E. Tautz Spring Summer 2019 Collection during London Fashion Week Men’s this month. All the inspirational clothing in the collection, entitled ‘Give me a future’, was manufactured in the UK. E.Tautz booked the Marble Hall and the Congress Suite for the show, which featured hair by Toni&Guy. Check out their video here.